黄金接下来怎么走？ - 磨砺福 - 九号胡同 - Powered by Discuz! 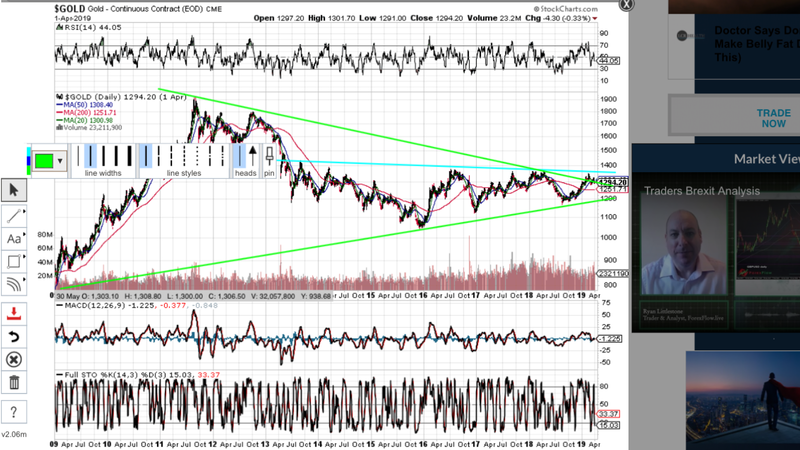 GLD is trendless but rising near-term. 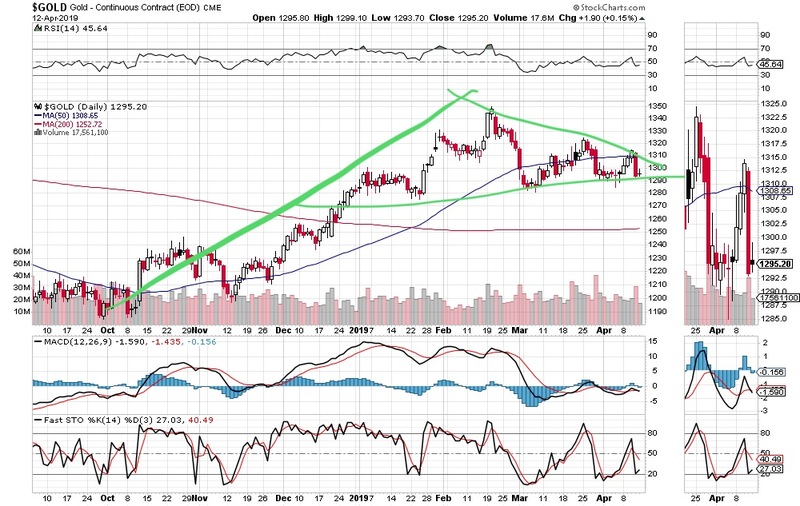 GLD appears unable to make a substantial move up or down. Its 20 and 200-day moving averages are rekatively flat and imply a lavk of interest by both buyers and sellers. On the bright side, the stochastic oscillator is rising which shows that there is some bullish sentiment among investors. GMT-5, 2019-4-21 07:13 PM , Processed in 0.101036 second(s), 24 queries .